South Springs Home Health Care, Inc. was established by a group of people whose main concern is providing quality care to patients in the comfort of their own home. Licensed by the California Department of Health Services and Certified by Medicare and Medicaid. South Springs Home Health Care, Inc. believes that health care is a basic human right. It must be available, coordinated, and provided in a comprehensive way, combined with other human services when appropriate. 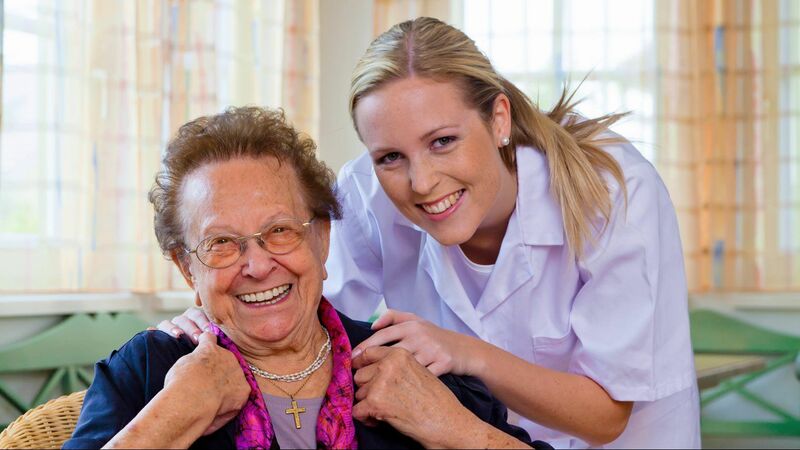 South Springs Home Health Care, Inc. mission is to provide high quality, safe and cost-effective nursing and rehabilitation and supportive services to patients.